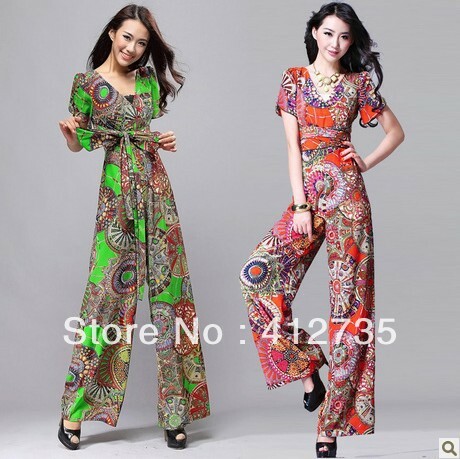 7.This listing is for one jumpsuit only,other accessories are not included. 8.Mixed batch or large quantity orders please contact with us,Thank you very much! 3.Make sure to leave telephone number when filling your buyer information. 1.All the clothing will be made as over 90% similar as the picuture,if you request 100% same as the picture,please dont make payment. 2.we are an honest factory,we will check all of our products,We guarantee good quality and fast delivery,we directly sell our dress to customers,so you can get our clothing in a low price. 5.We inspected each dress to confirm the correct style,color and size,we also inspect all the beading,embroidery,the hems and seams as well before we dispatch the clothing. Feedback is important to you and us,if you are satisfied with our items and service,please Post a good feedback for us,I will do that for you also.if you unsatisfied with our items,please dont give us negative feedback immediately,please contact me first,i will give you a good resolve,if not,post negative feedback is no late.we are an honest factory,we hope you are a serious buyer,if you payment ,it proves that you accept this"return policy". overalls for autumn and winter two seasons. coffee color. soft touch.